We spent a couple weeks shooting in West Hollywood and Palm Springs California in April. 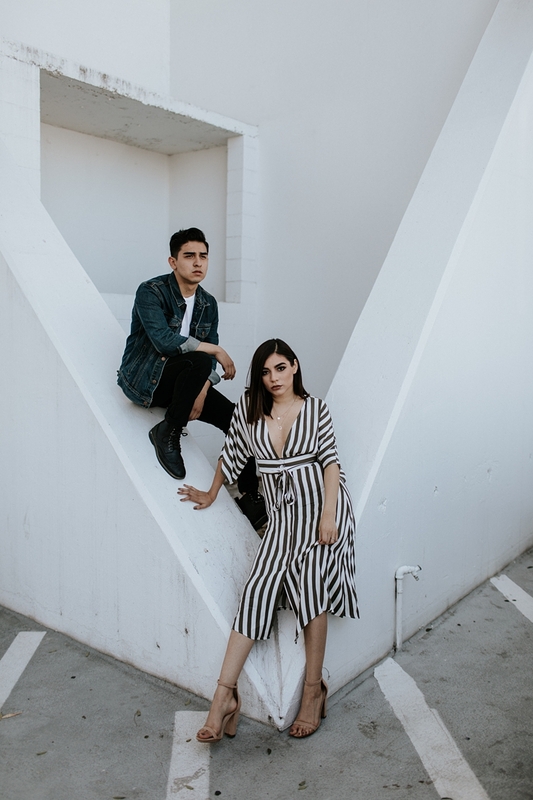 I had the chance to meet up with Paola and Jorge to shoot some really fun images with them in the Hollywood Hills. These two are so adorable together and you can really feel their chemistry come through in each photo.